Office 365 has become the most preferred platform for organizations and individuals to manage their day-to-day tasks and activities. But, keeping all your crucial data on the cloud can be risky as you never know what can happen. So, creating a regular backup is the best thing you can do to save your Office 365 data. Check the below points to understand why we need Office 365 backup. As an administrator, you may delete a user mailbox whether you meant it or not. Having a backup can help you restore the mailboxes from backups. There is always a risk of a security compromise with Office 365 data. Backing up data regularly reduces the risk of security threats. It is vital for any organization to retain data for litigation purposes. And it is mandatory to meet regulatory compliances. Kernel Office 365 Backup & Restore is one of the most useful tools to backup data from Office 365 mailboxes. Also, this Office 365 Backup software provides a convenient way for the users to restore their PST data to Office 365 mailboxes. This software allows users to back up multiple Office 365/Exchange mailboxes to PST files. This is helpful for Office 365 administrators as they can back up multiple mailboxes associated with the administrator account. With Kernel Office 365 Backup & Restore, you can import the backup PST files directly to Office 365 or Exchange mailboxes. If you’ve recently created a backup for your Office 365 mailboxes, then you don’t have to back up the entire data at the time of next backup. With the “Skip the already migrated data” option, you can backup only the newly migrated data. The software allows you to run multiple backup/import jobs simultaneously. It means if one backup is running already, then also you can initiate more backup or import tasks. 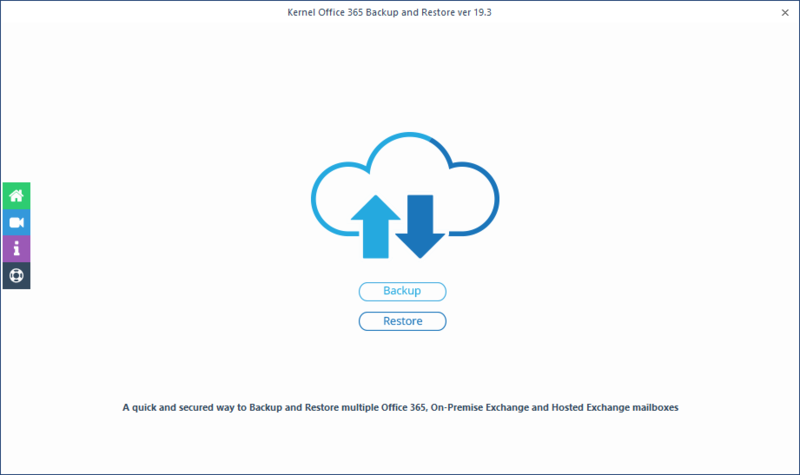 Kernel Office 365 Backup & Restore tool gives the facility to backup archive mailboxes, shared mailboxes, public folder, and Office 365 groups. Also, the Outlook PST file can be easily imported to Archive Mailboxes, Shared Mailboxes, Groups, and Public Folders. This tool provides an advanced option to add multiple mailboxes using a CSV file. 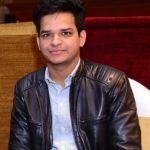 This feature saves a lot of time and effort and accelerates the Office 365 backup/restore process. The advanced filtering options of this tool allow users to filter the mailbox content based on From, To, Date, Item Type, etc. You can also exclude empty folders and Deleted Item folder during backup and restore. One of the greatest benefits of using this tool is that you don’t need Outlook installed on your system to perform backup or restore. Simply, download the software on any Windows system and backup Office 365 mailboxes without Outlook. Once the backup/restore process is complete, the tool will display a process report. You can save this report in CSV format on your system.